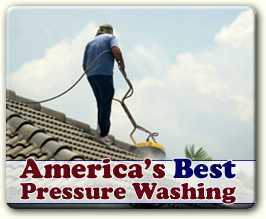 A leaking roof can be pain in the neck and needs your attention immediately. After all you want to protect your house and keep your family safe, especially when there is a terrible thunderstorm outside. It can be a serious problem when water is making it’s way into your house because of the leaky roof. A leak can damage your floor, walls and even furniture. Before the water rushing through your roof can damages your homes interior, it is very important to hire a roofing contractor who will help you with a quick emergency repair and a long term fix to prevent future issues. Before you start looking for a roofing contractor, you will want to do a little inspection on your own. The more you know about the leak, the better prepared you are and the more money you’ll save. That doesn’t mean you need to take out a ladder and climb on to the roof. Often you can see where the leakage is coming from by just looking at it. Use a pair of binoculars and inspect all those areas of concerns. The leak may be from a particular point or from several. A visual inspection will help you judge better and understand the necessary repairs. Ask the roofing contractor to do an inspection of the damage and give you an estimate, before working on your leaky roof. Removal of old roofing should be included in the bid, in cases where it is essential to remove the old roof. 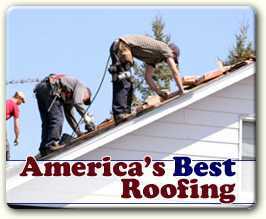 You will want to compare the price quotes, experience and credibility of different contractors. Ask them to show pictures of their earlier completed projects. Check out their references to learn more about their work and expertise. Once you are sure, get a contract made for the work, explaining the costs, material to be used, payment schedule and the start and completion date for the leaky roof repair.